Innovation is at the heart of SAP strategy, that’s why we love working with startups. In Paris, the SAP Fondation is partnering with makesense incubator to help social entrepreneurs make a difference. 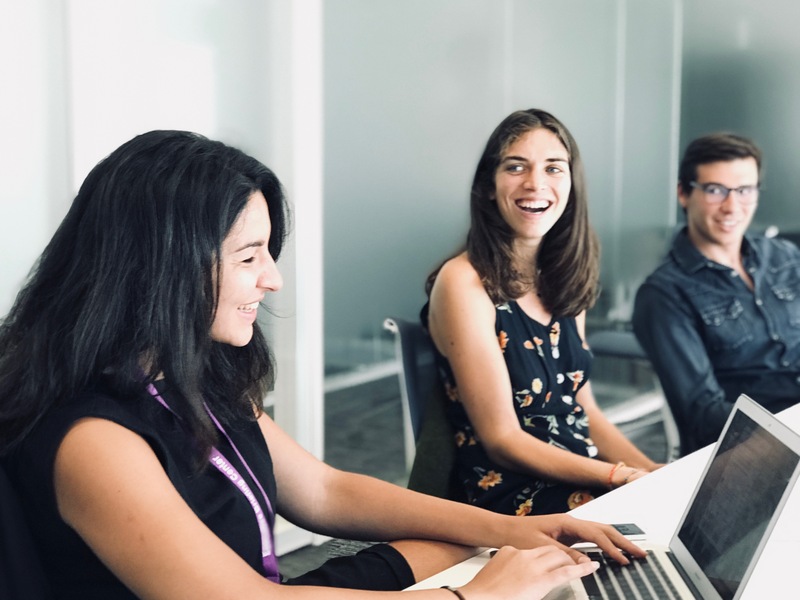 We’re currently mentoring Clothparency, an incredibly exciting green startup founded by two young and passionate women engineers, Marguerite Dorangeon and Rym Trabelsi. 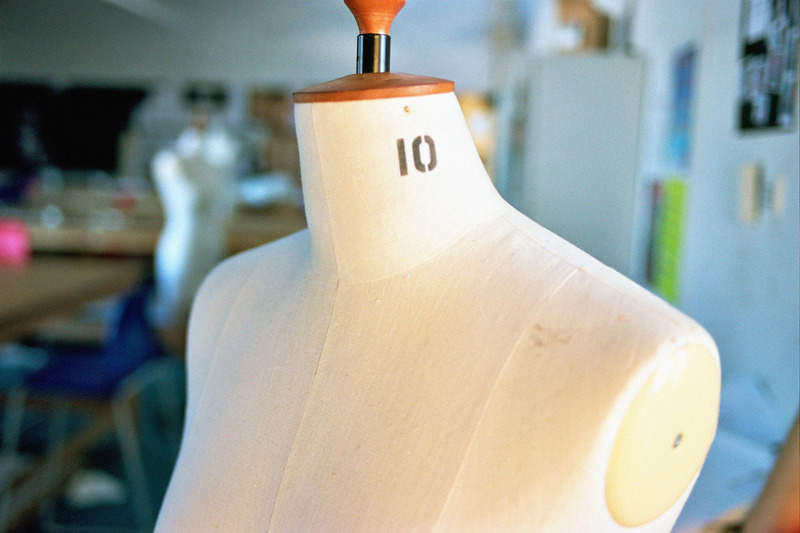 Clothparency is both a platform and an app to help all of us choose ethical fashion clothing. Clothparency manifest speaks for itself: “We love fashion and want responsible clothing to be more than just a market trend. If we act all together, we can re-energize the textile sector by bringing more ethics in it.” Clothparency’s ambition is to help us, as citizens, know and value products that are respectful of human beings and the environment. With Clothparency’s smooth and intuitive UX, you can find the clothing you like and get information on its impact on people and the environment. You can also find out about the level of eco-responsibility of the fashion clothing brand you like. Combining fashion, green ethics and smart algorithms, Clothparency can help improve people’s lives and make the world run better. 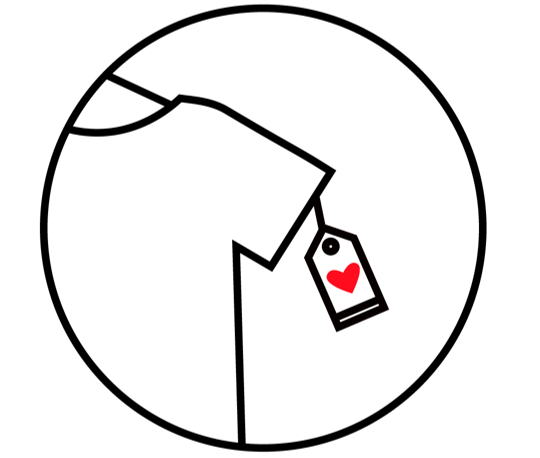 Would you want to know more about your clothes’ ethics: visit clothparency.com.